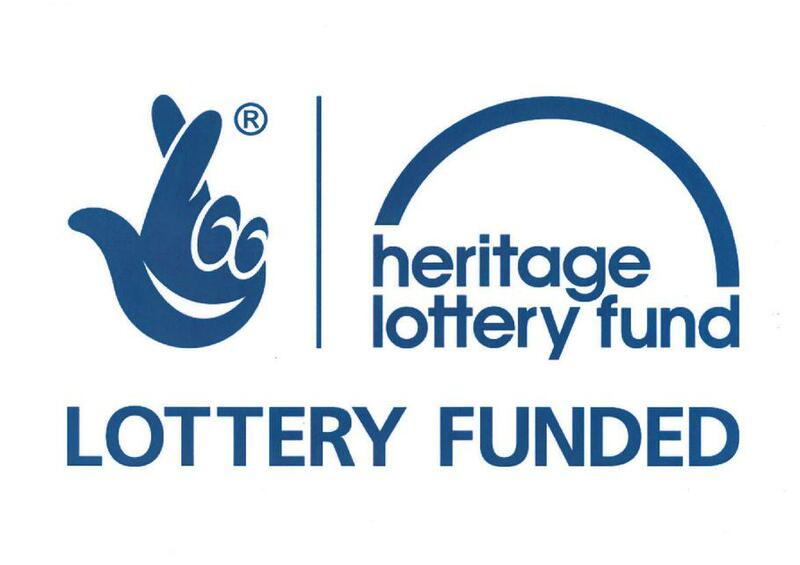 After the success of the forest funding we received from the National Lottery, we decided to apply for a £10k heritage lottery fund as the children and parents wanted to do more tool work with green wood. With this need in mind we went ahead with our application. After the successful bid we embarked on converting one of the classes into an outdoor room which links to the forest school. We have decided to expand the amount of forest school teaching at our school so in the new year all year 3 and 4 will have a five week block of forest school sessions. Check out our interview on Irish TV about our Heritiage Lottery Project!